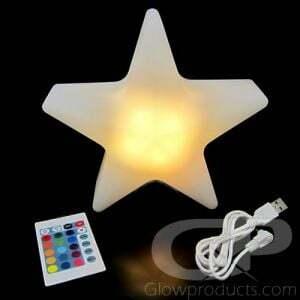 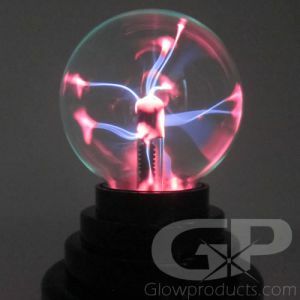 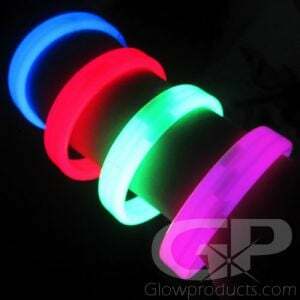 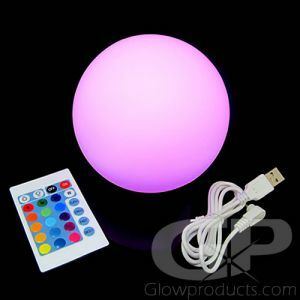 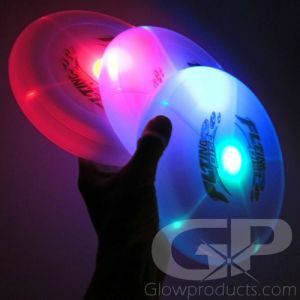 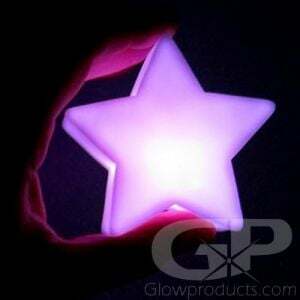 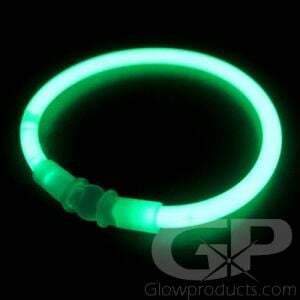 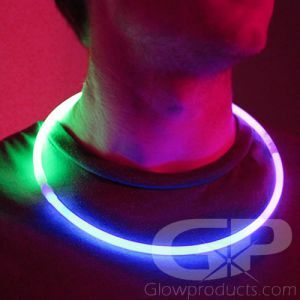 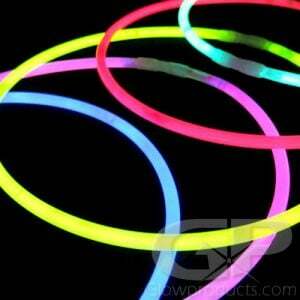 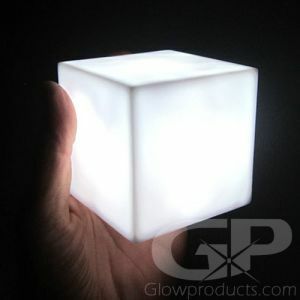 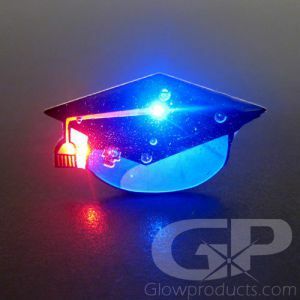 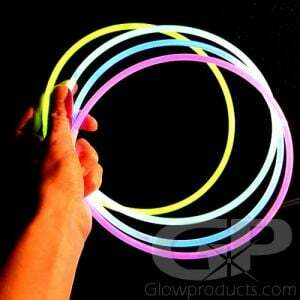 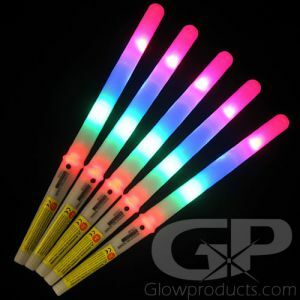 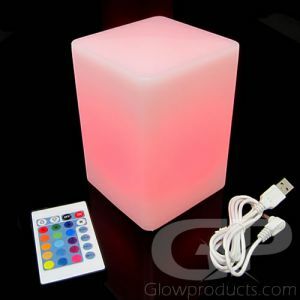 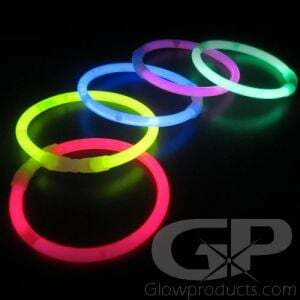 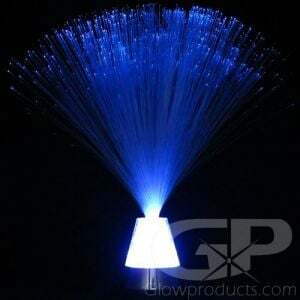 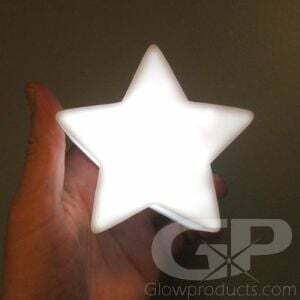 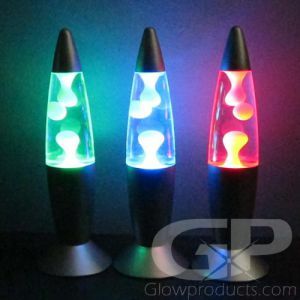 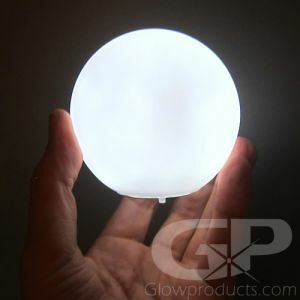 Glowproducts.com carries a wide range of glow and LED light up products perfect for adding some glowing highlights to the graduation night! 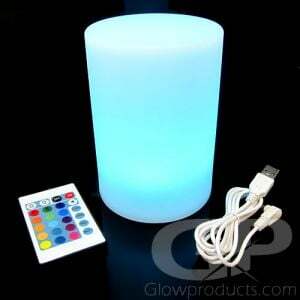 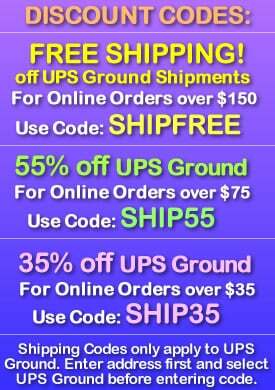 From a variety of Light Up Drink Products to Tabletop Centerpiece ideas. 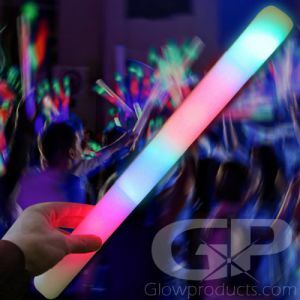 Check below for some great glowing ideas to make your graduation party the one to remember!